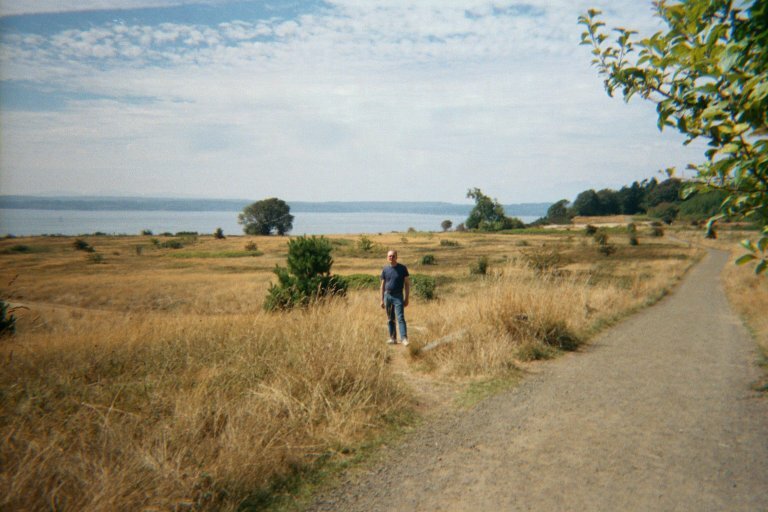 That's me in Discovery Park., Seattle. This is a gospel-tinged piano ballad. The middle section is kind of different, but to me, it makes for an interesting contrast.